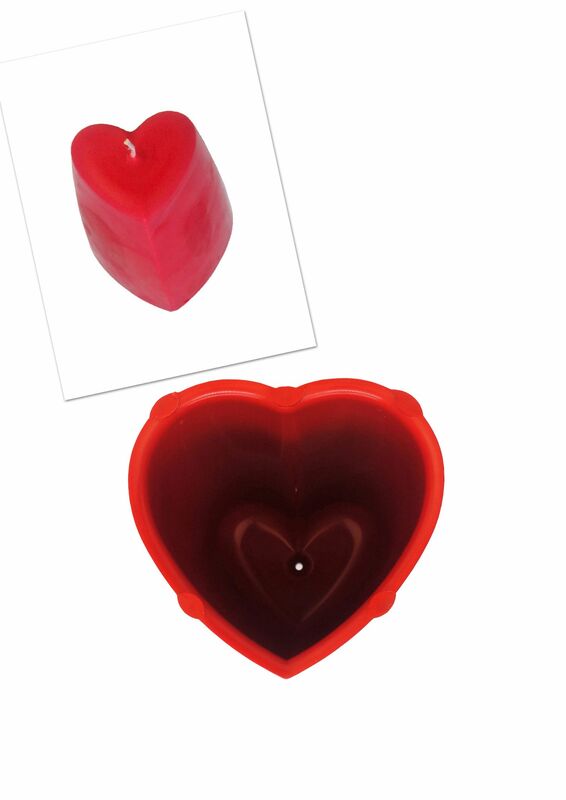 - The heart shape tapers from 75mm x 70mm down to 50mm x 35mm. - You can make a total of 12 wax melt tarts per tray and each tray includes 6 different patterns as pictured. 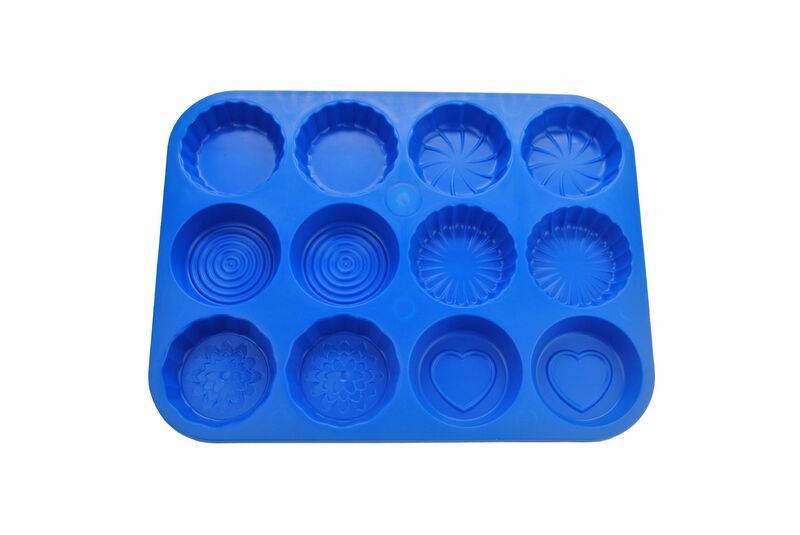 - This tray works by imprinting the various designs into your wax melts/tarts. 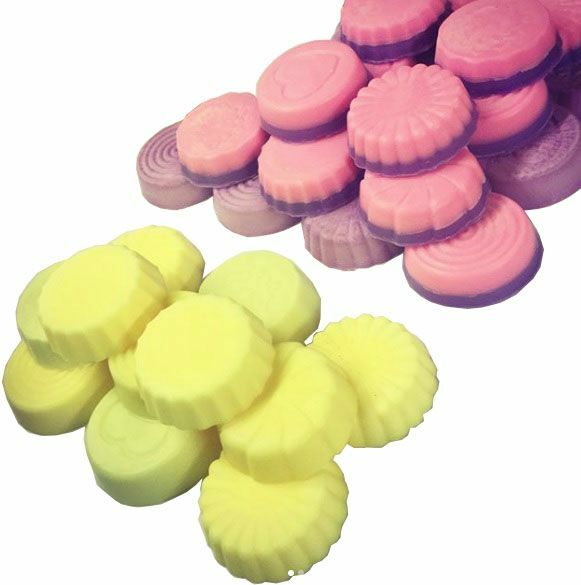 - Each mould is approximately 50mm wide with a 13mm depth. - Remember not to pour in your wax too hot ... pour wax in slowly , use a bit of blue tack to cover any holes or seals this keeps the wick still and stops any extra wax escaping; you can get mould release spray from craft shops, this is good to coat the mould before you use it, but you can also use a bit of olive oil spray too. We hope this helps! 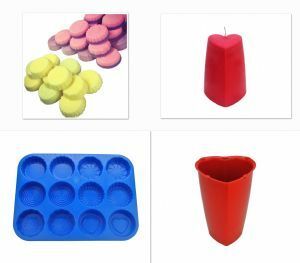 PLEASE NOTE THAT THE CANDLES DISPLAYED IN THE MAIN IMAGE ARE FOR DISPLAY PURPOSES ONLY AND YOU WILL ONLY RECEIVE THE MOULDS THAT ARE SPECIFIED IN THIS LISTING.